Released on January 12, 1999 the debut album “… Baby One More Time” by a 17-year-old singer from Kentucky would eventually sell in excess of 25 million copies worldwide. Cheiron Studios in Stockholm, Sweden formed in 1992 by Denniz PoP and Tom Talomaa was already beginning to receive recognition for delivering hit songs and music productions for international record labels and its artists. But the release of Britney Spears‘ first album “… Baby One More Time” changed everything – overnight Cheiron became the most coveted music studios in the world. Working on the album were six of Cheiron’s songwriters and producers besides Jörgen: Max Martin, Andreas Carlsson, Per Magnusson, David Kreuger, Kristian Lundin and Rami Yacoub. The record label, Jive Records, decided to release the title track, written by Max Martin, as the first single and it was sent to the U.S. radio stations on October 23, 1998. It became a huge success reaching No. 1 on Billboard Hot 100 on January 30, 1999. Exceptionally, Britney’s album entered at No. 1 on the Billboard 200 list the same day where it remained for six weeks. Since then only two artists have scored their first weeks at No. 1 on the Hot 100 and Billboard 200 simultaneously: Beyoncé and Camila Cabello. 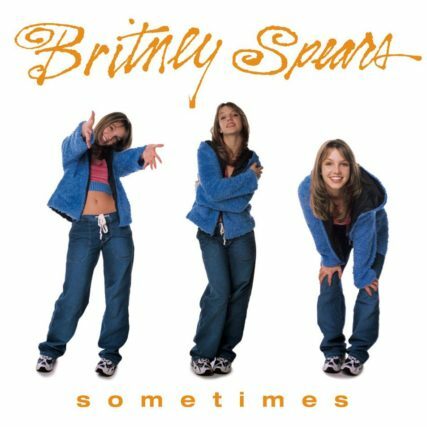 Britney’s second single “Sometimes”, written solely by Jörgen, was released exactly three months later, on April 30, 1999. It became another smash hit attaining worldwide success, reaching inside the top ten of the charts in eleven countries. 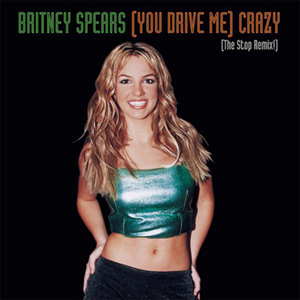 Also the album’s third single “You Drive Me (Crazy)” was written by Jörgen, in this case together with Per Magnusson, David Kreuger and Max Martin. Released on August 23, 1999 it became a huge commercial success reaching Top 10 in the U.S. and No. 5 in the U.K. Together with all the Cheiron songwriters working on the album, Jörgen received his first Diamond Award for selling more than 10 million copies in the U.S. alone in a single year .